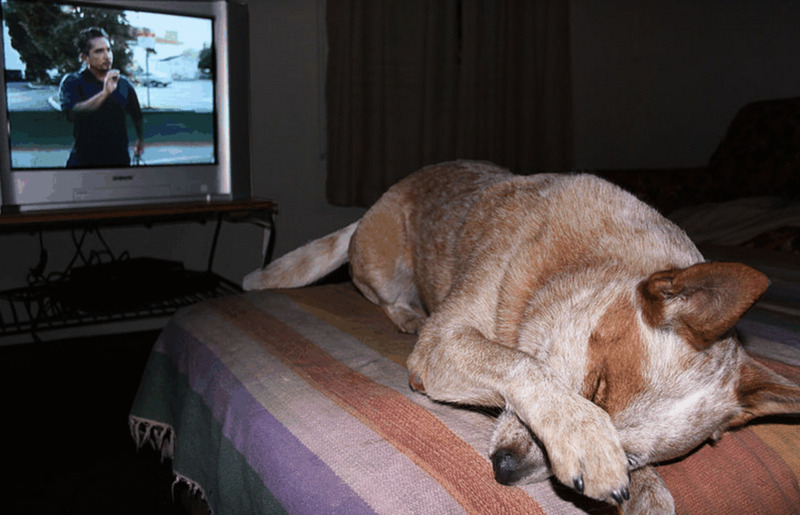 Does Fear Inhibit Learning in Dogs? Fear is an adaptive emotion that has played a great role in survival. 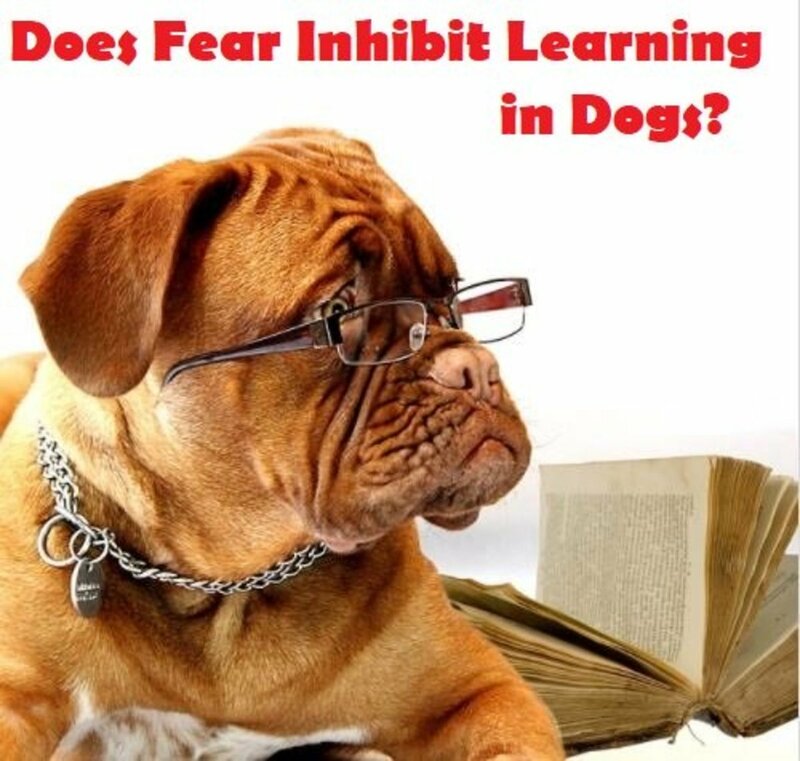 We are often told that fear inhibits learning in dogs and that their cognitive functions can shut down, but how true is this theory? Fear is an adaptive emotion that has played a great role in canine survival. While it can be safely said that fear may inhibit certain types of learning, not all learning is ultimately inhibited by fear. Let's review the science behind how dogs learn and follow-up with a discussion of the emotion of fear. When it comes to learning in dogs, it can happen in different ways. The technical term for learning is conditioning. Conditioning is a process that causes changes in an organism's body in reaction to stimuli as a result of experience. Conditioning in dogs can occur as a result of respondent and operant conditioning. 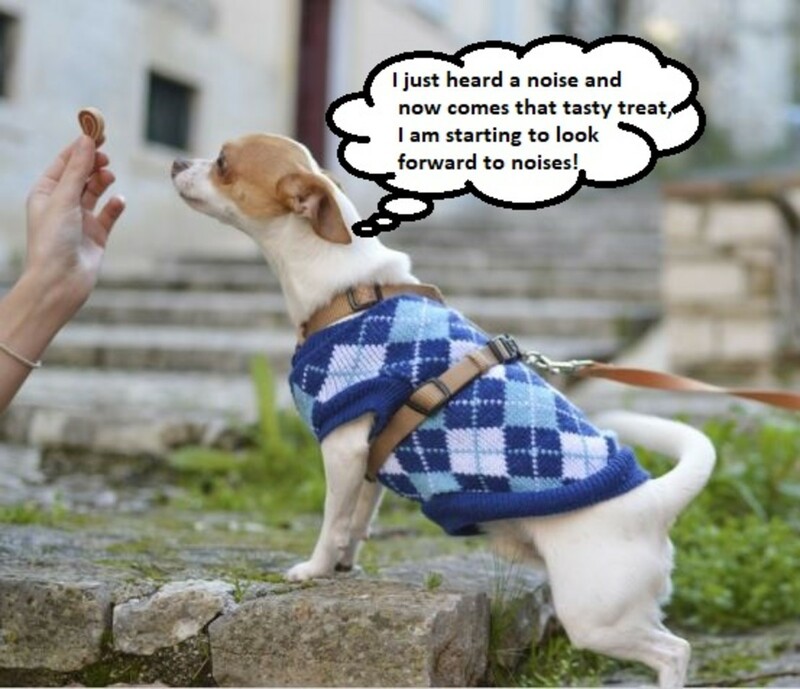 In respondent conditioning, one stimulus can be paired with another as demonstrated in Pavlov's experiment where dogs were conditioned to associate the sound of a bell with food. Through experience, conditioning occurred as a result of such associations, and the sound of the bell elicited drooling. 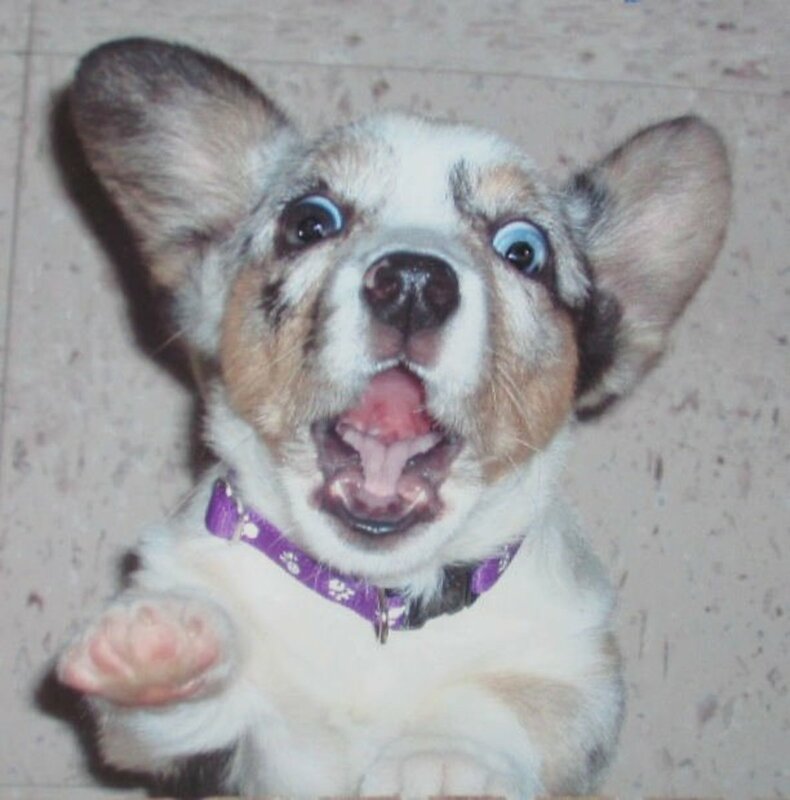 Respondent conditioning, for example, occurs when a puppy learns to associate the action of a person lifting skin to the administration of a painful shot. The skin lift may initially be a neutral stimulus to the puppy because it doesn't elicit a conditioned response. Through the experience of repeated pairings of the skin lift and the administration of a shot, the puppy eventually responds with avoidance (flinching/jerking/moving away) at the mere touch of the skin. This is known as a "conditioned response." Conditioning can also take place when a behavior is associated with a consequence, as seen in B.F. Skinner's experiments where caged rats were conditioned to associate the behavior of pulling a lever with gaining access to food. This is an example of operant conditioning. Conditioning (learning), therefore, occurs from pairing stimuli to one another repeatedly as seen in respondent conditioning, or from the consequential effects of operant conditioning. Conditioning causes changes in an organism's body in reaction to stimuli. What Happens Biologically During Fear? 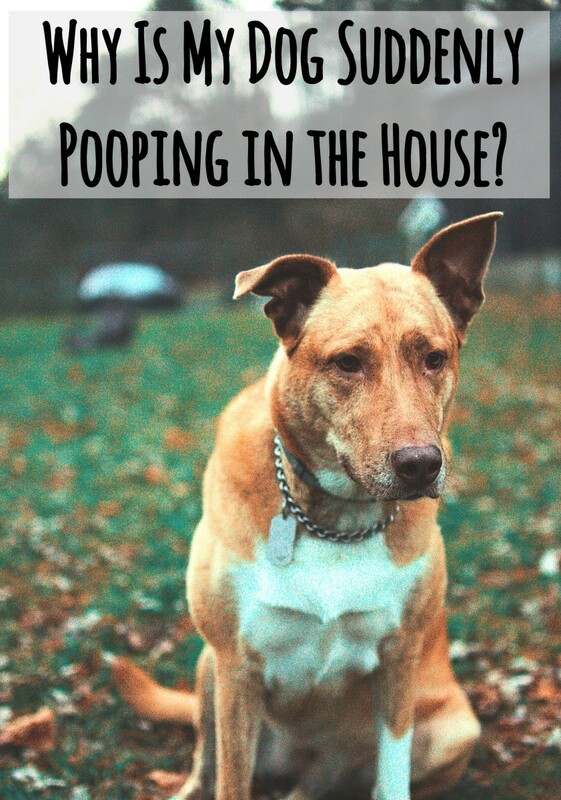 When a dog experiences fear, a cascade of events occur within the sympathetic nervous system. The amygdalae, comprised of two almond-shaped structures that are part of the brain, is the brain's alarm system. After receiving input from the dog's senses (the sight of something scary, a scary sound), the amygdalae acts like a 911 operator dispatcher and sends signals to the body to prepare itself for imminent danger. "Fear serves a purpose; it is about mobilizing the body for action and not la-di-da-ing around. 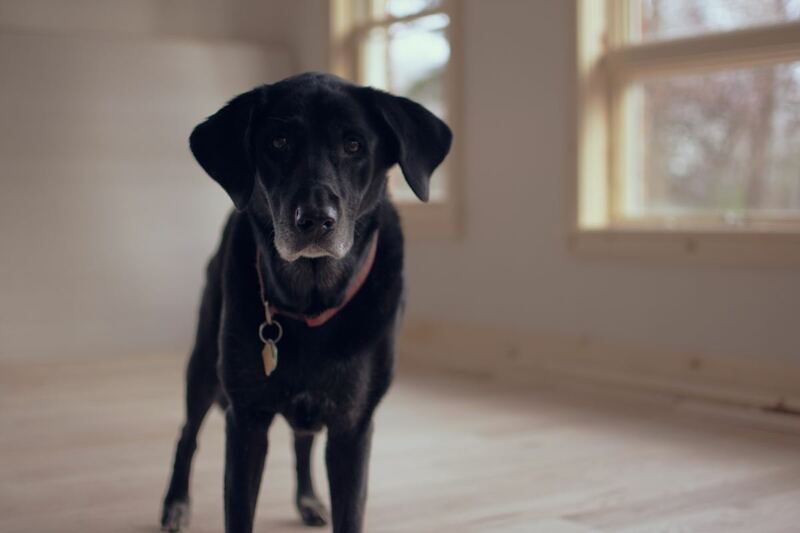 Although fear makes sense and is critical for survival, if a dog is cosmically fearful of everyday things, like because you put on a mask, or if a new person comes over, or when you turn on the vacuum, fear's value is nil." We often hear that fear inhibits learning, but to what extent? How does fear affect learning? The answer is: in several different ways. Turns out, not all learning is inhibited by fear. The big question is whether learning aids in survival, which would be considered adaptive. There is a general belief that when a dog experiences fear, there's little space for learning. Fearful dogs in group obedience classes often cannot perform operant behaviors like a simple "sit' or "down." These dogs have a blank stare when asked to "sit" in a fearful situation, and they often ignore that slice of baloney wiggling in their face. In their state of hypervigilance, all of their focus is directed to their environment. This poor response to trainer-mediated requests to perform operant behaviors is likely why dog trainers and behavior consultants rely mostly on desensitization and counterconditioning programs (D/CC) which utilize classical conditioning. Examples include Jean Donaldson's "Open Bar/Closed Bar" dog training method. 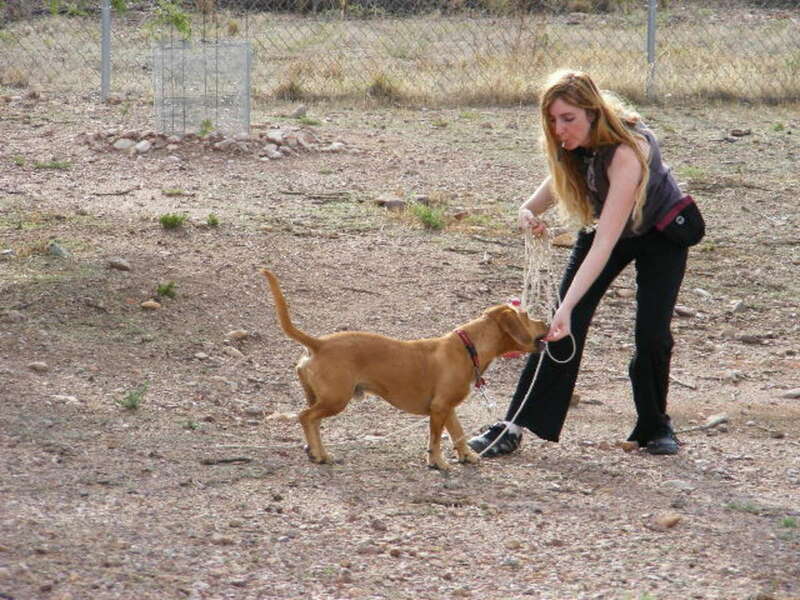 Some trainers may also use methods that incorporate both operant and classical conditioning. As Bob Bailey says, "During the training process, both Pavlov and Skinner always sit on your shoulder." Counterconditioning programs are often used to tackle fear in dogs. When you are working with a fearful dog, they are still capable of learning. Maybe he won't effectively learn how to "sit" or "lie down," but, with his body and mind in fight or flight mode, he may learn escape behaviors (retracting, pulling on the leash in the opposite way, hiding behind the owner) or aggressive behaviors (growling, barking, lunging at the stimulus). 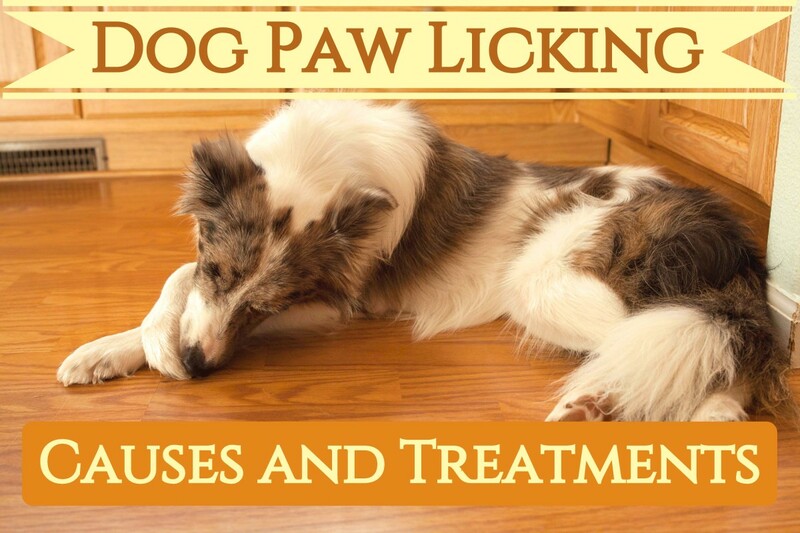 These behaviors are prone to reinforcement (strengthened and repeated) if they help the dog feel better emotionally. 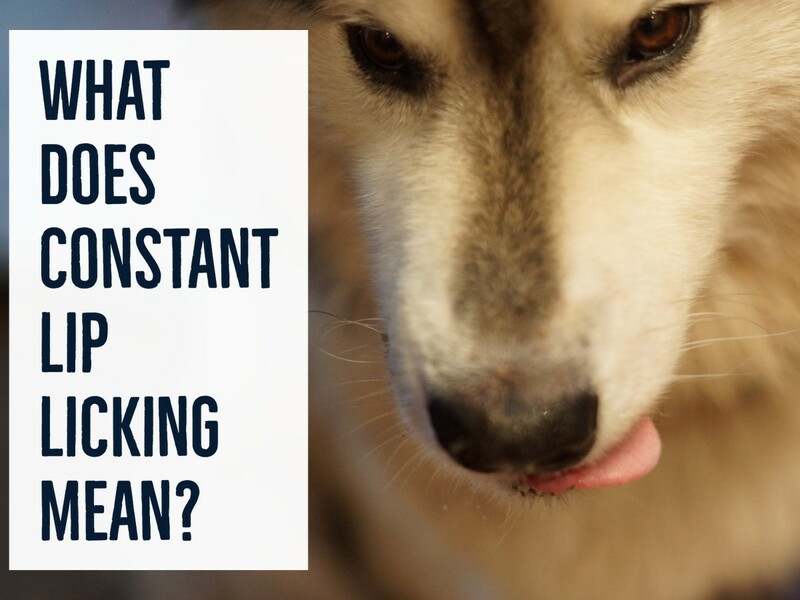 For instance, the behavior of barking may be reinforced if the trigger moves away. 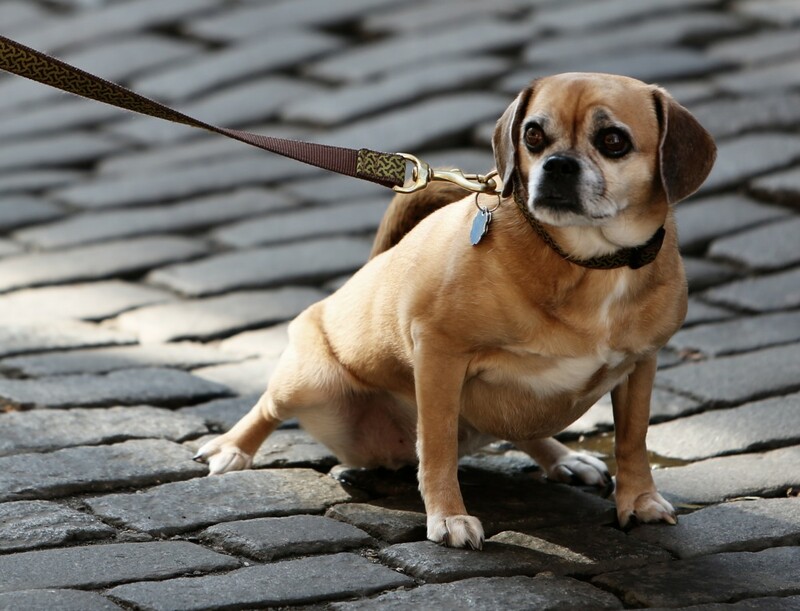 Pulling on the leash in the opposite direction may also be reinforced if this helps the dog to gain distance from the feared stimulus. Both escape/defensive reactions are meant to remove what's perceived as an aversive stimulus or situation. For those who are wondering, these behaviors apply to people as well. In an article in "Time Magazine," Dr. Bruce Perry claims, "When people are frightened, intelligent parts of the brain cease to dominate." If you are terrified of heights, try to solve a math problem when you're at the top of a skyscraper. You would most likely have a hard time, but watch how quickly you may learn where the emergency exit is situated the moment you are overwhelmed with panic. While extreme levels of fear can interfere with effective learning, the notion that fear blocks all learning is inaccurate. Fearful animals still learn effective lessons about escape behavior or aggression, particularly if these behaviors resolve the situation that triggered the fearful response. If fear abolished learning, fear would be a maladaptive trait in the wild. Or, "I am afraid of That thunder, and every time it happens my person offers me a piece of sausage. Now I cannot face sausages any more!!" I have to say this much that I have to be careful in future. This was an interesting article. It would take time and regular conditioning to change fearful behavior into more positive behavior. 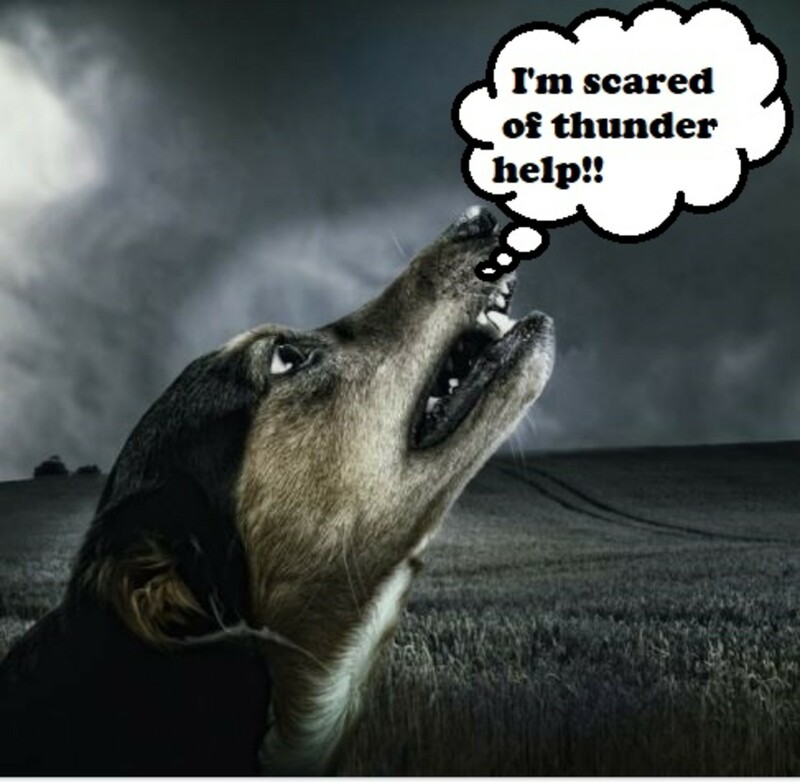 I am thinking of all the dogs out there who are afraid of thunder and firecrackers.